Access order status and track shipments. Search for an order by NGP Order Number or PO Number and view tracking information from frequently used carriers. 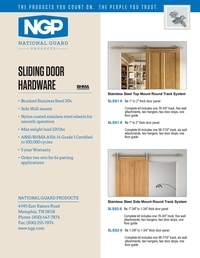 National Guard Products, based in Memphis and founded in 1935, is a privately held Life-Safety Products Company serving the commercial construction market. 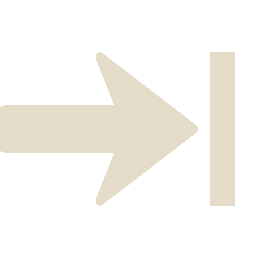 100% of NGP products are Made in the USA, and NGP's broad portfolio includes smoke seals, automatic door bottoms, thresholds, fire-rated vision kits, fire and impact-rated glazing, fire-rated continuous geared hinges, and sliding door hardware. NGP also has specialty products including a full suite of acoustical solutions, hospitality product line, and the industry's only heavy-duty finger guard for day care centers. 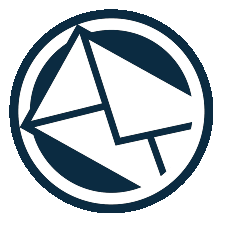 Receive up-to-date product information, pricing and technical information bulletins.